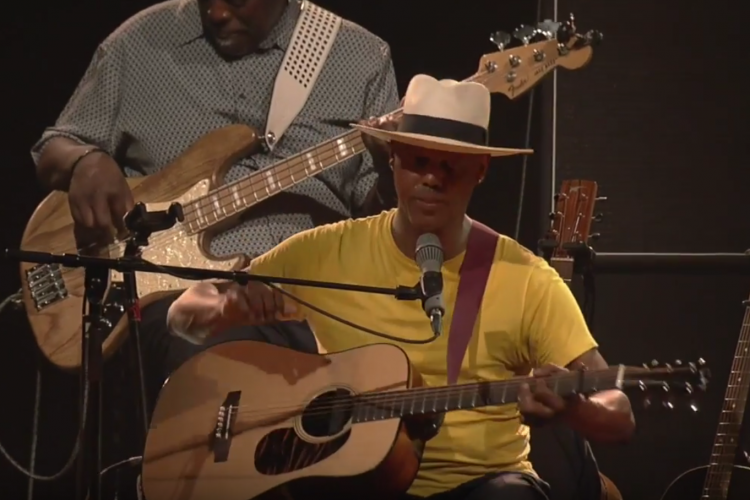 Eric is at the top of his game on stage, giving performances often met with standing ovations, and all blues lovers concur in saying that an Eric Bibb concert is a truly unique experience. 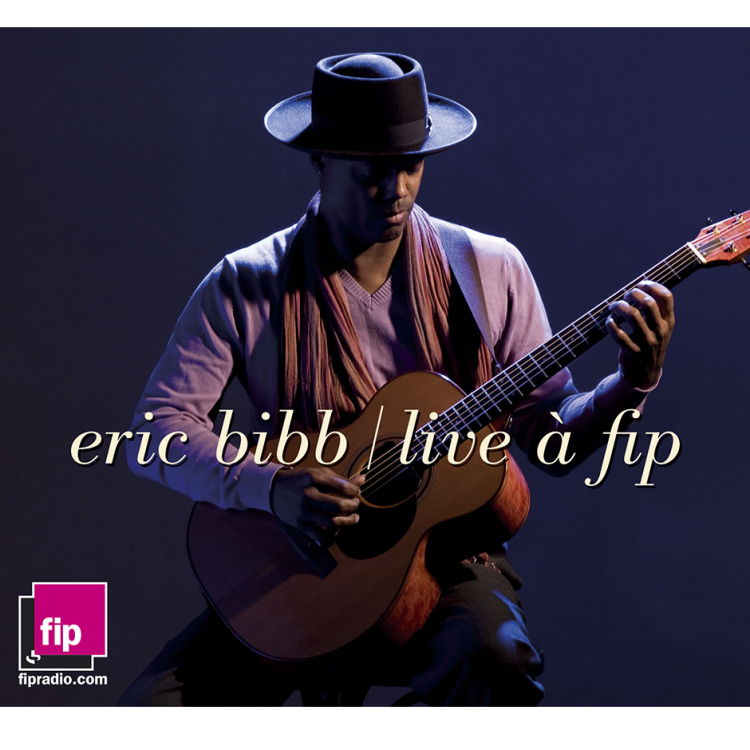 France’s FIP Radio recorded two of these magical moments, on March 13 and December 2, 2008, so Eric’s fans could share the freshness and spontaneity of his music in the form of this double Digipak CD. The first concert (CD1) presents Eric with his full band (including second guitar, bass and drums). For the second performance (CD2), he is backed by his regular drummer and Amar Sundy on electric guitar. CD2 is enhanced by a 20-minute video taped live that night, with additional interview excerpts. This “Live at FIP” double set is bound to become a milestone in Bibb’s career. It shows the full extent of his artistry as he glides gracefully over a repertoire made of his strongest material from the last fifteen years.